Does your hair hang low? Can you tie it in a knot or in a bow? If you’ve answered yes to any of these questions, there’s a small chance you’ve never gotten your hair cut. There’s a word to describe all you long-haired youth, and it’s this week’s Wacky Word — acersecomic. 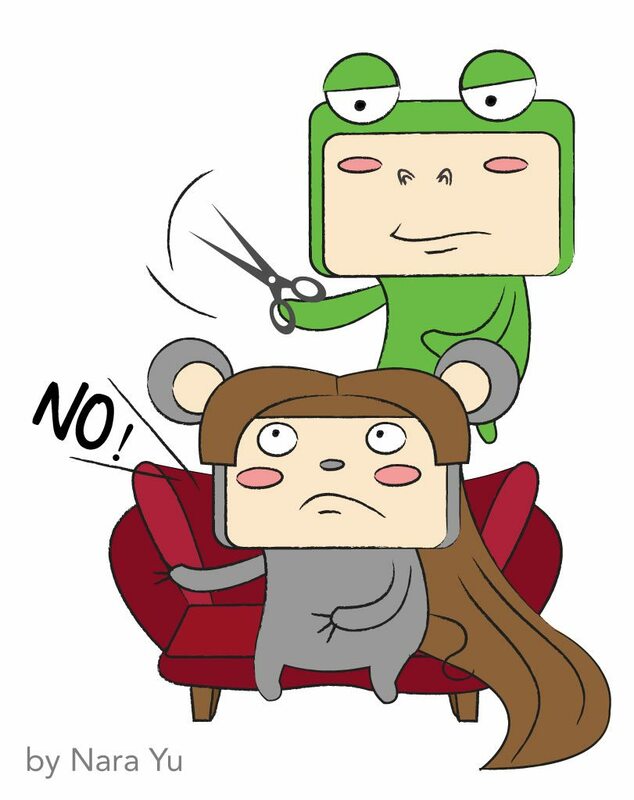 Acersecomic/ˈæs(ə)rˌsekɒmɪk/-nounOne who has never had a haircut. Now considered obsolete, the legitimacy of this word lies solely on two appearances in dictionaries, in the years 1623 and 1656. The scarce usage of acersecomic has led to the belief that it was never used seriously, causing modern works such as “The Joy of Lex,” “Poplollies and Bellibones,” and “Have a Word on Me” to categorize it as an odd word. Acersecomic stems from the classical Latin acersecomes, meaning a long-haired youth. It is believed to have been borrowed from an earlier Greek word that was made up from kome, the hair of the head, keirein, to cut short, and the prefix a-, not. Today, it may seem like a perfect example of old-age vocabulary used by local grouches to describe unkempt youngsters, but the truth is far from it. It was once usual for Roman and Greek youth to wear their hair long until they reached manhood, which is perhaps where the necessity for this descriptive word first arose. Until he met Sarah, Daniel was an acersecomic. Michelle’s hair is four feet long; she must be an acersecomic. These past years, many linguists have been pining for the revival of obsolete words, acersecomic being one of them. While these phrases are yet to be permanently present in our vocabulary, chances are they will make a comeback in the near future. In the meantime, stayed tuned for more Wacky Word Wednesday shenanigans! 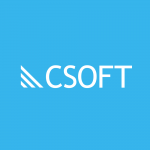 If you’re interested in learning more about CSOFT’s translation and localization solutions, don’t forget to subscribe to our RSS feed for automatic updates.